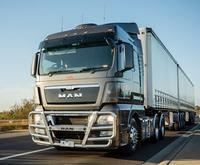 MAN sets new benchmark in operating efficiencies for Neals Haulage. Based in Colac, transport company Neals Haulage was established in 1976 by current owner Leigh Neal’s father. The company prides itself on both its family-oriented aspect and customer centric service, among other factors. Early in his career, Leigh took an apprenticeship as a diesel mechanic and subsequently joined his parents in the family business as both a driver and mechanic. At the time Leigh joined, the company operated just three trucks. 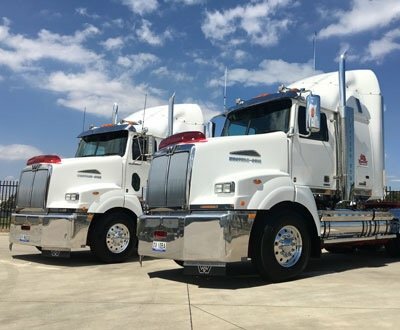 After Leigh and his wife Molly took over as the primary Directors several years ago, the company “quadrupled in size almost overnight,” and now boasts an impressive fleet of 19 trucks and about 50 ‘registered units’ (these being forklifts, trailers and other equipment). Furthermore, there are now 28 staff working for the business. 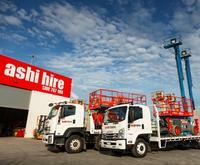 Building equipment company Ashi Hire was founded by three brothers – Elzi, Shai and Yuval Schildkraut – in 2004. The brothers previously had experience in this area of business, but started the company from scratch and built it from the ground-up. Fourteen years later, Ashi Hire - located in Port Melbourne - now employs eight staff, with the Schildkraut brothers each operating as co-directors. Lancefield-based Sankey Excavations was founded by Shane Sankey along with his wife Kylie, who acts as company director. Operating very much as a one-man-band, Shane manages the day-to-day work on his own along with raising five sons with wife Kylie. For thirty five years, Wonga Garden and Building Supplies has supplied a large range of products to everyone from domestic home and DIY gardeners to commercial builders and developers. 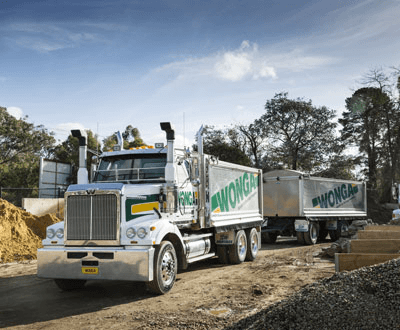 The family-run business was founded by Craig Thompson, his father and his brother in 1983 and commenced operations in Wonga Road in Warranwood where it continues to operate from today. The family-oriented aspect of the company continues with Craig’s son making it a three-generation family-run business. 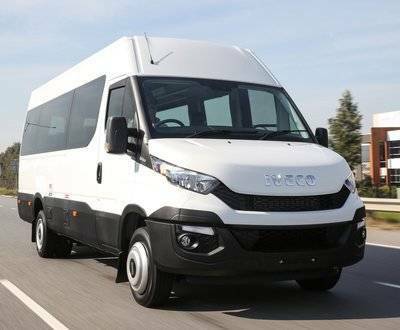 Complementing the hugely successful Daily van and cab-chassis range comes the new Daily Minibuses. With new Euro VI engines providing more power, lower fuel consumption and best in class cost of ownership, it offers increased comfort for both driver and passengers, advanced connectivity and unlimited versatility. Reigning premieres Richmond have taken delivery of a new Isuzu NNR 45-150 AMT SWB. 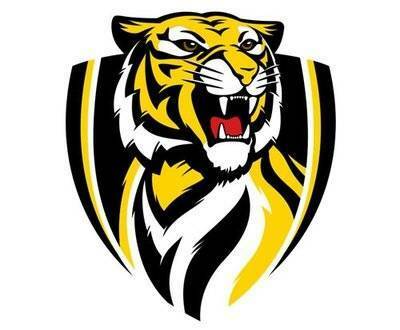 This is a 3 year partnership between Westar Truck Centre and Richmond Football Club. 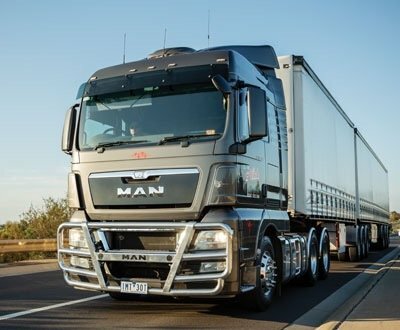 The truck will be used to transport equipment to and from games in Melbourne and also to the airport when travelling interstate. 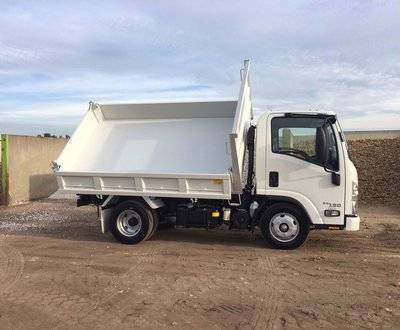 With the ability of its Japanese factory-built tipper body to tilt to the left side, right or rear, Isuzu’s NLR 45/55-150 Tri-Tipper really is a byword for flexibility. 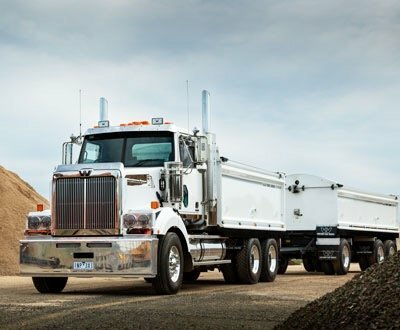 The tipper function offers 20-second raise and lower times and its tipper body is constructed with durable heavy duty steel and features drop sides and an auto release two-way tailgate. It also has an auto release body lockdown hook, shovel rack and non-slip side steps. 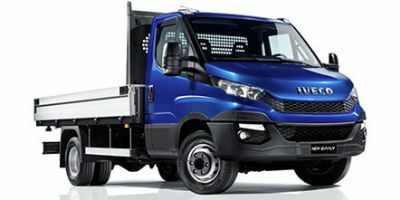 The versatile and award winning Iveco Daily range is now available from our Westar Campbellfield branch. Choose from Daily Vans, Cab Chassis (4x2 and 4x4) Single and Dual Cabs and Motorhome range. For more details log on to www.westariveco.com.au or call (03) 9305 3155. 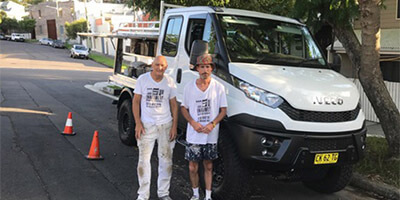 “I had been in the market for a capable 4x4 for sometime, being a tradie in the building industry I often thought how great it would be if you could combine a work vehicle with an off road adventure vehicle. I looked at 4x4 utes but none of them stacked up to my needs for both work or off roading; the rear trays are too small for work gear and while they might be ok for a weekend away off road you’re still limited to the amount of gear you can carry especially for longer trips.